A Well-Seasoned Life: Cocktail (Sauce) Anyone? Eric makes his own cocktail sauce which is so much better than anything you can buy in a bottle. It's so simple, too. 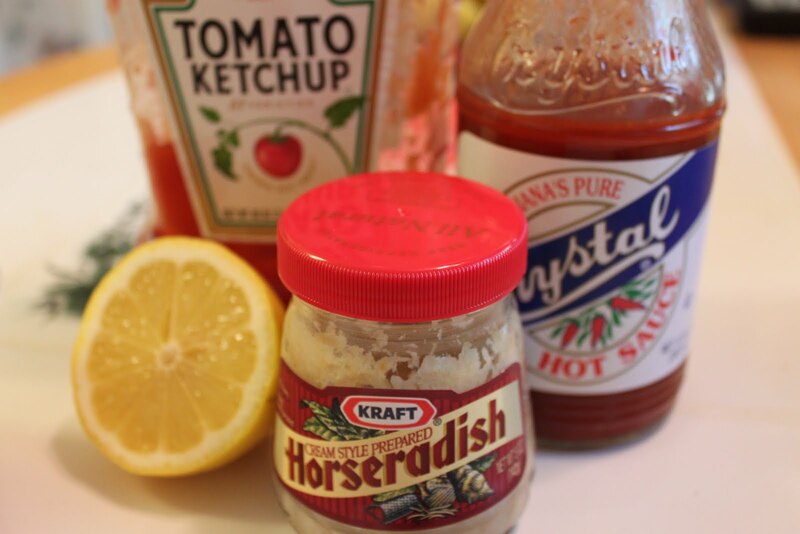 It only has four ingredients: ketchup, horseradish, lemon juice, and hot sauce. Make it far enough ahead of time so it has time to chill so the flavors to blend. 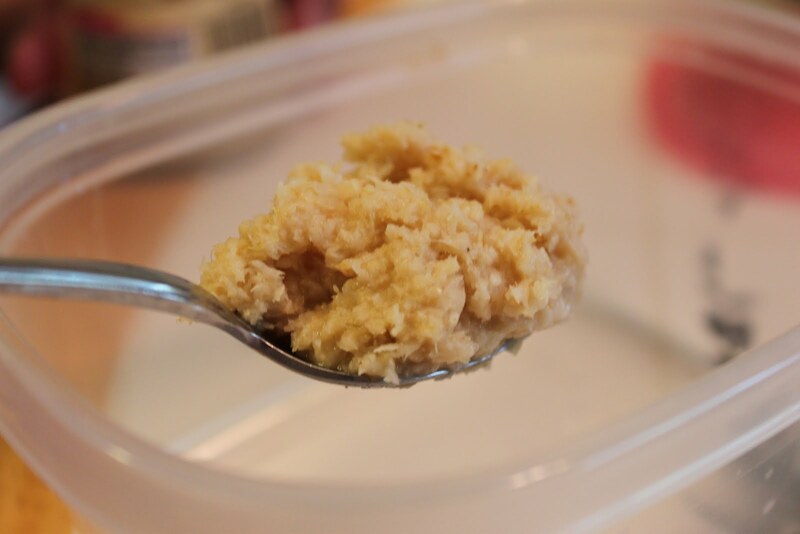 One tablespoon of horseradish. This is what gives cocktail sauce its heat. So, adjust the amount to your tastes. 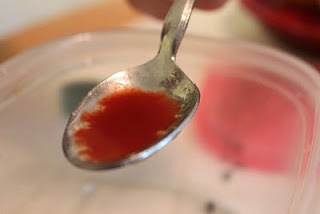 He adds about 1/2 tsp. of hot sauce. 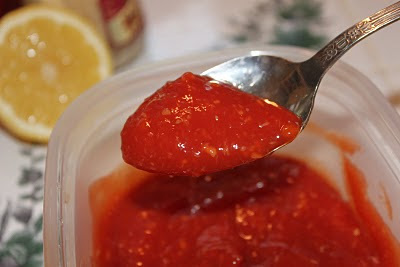 Next, he squeezes in the juice of half a lemon and about 1 1/2 cups of ketchup. The process for this recipe is so simple and can easily be adjusted for your taste and heat level.